Explore the Hart House Permanent Collection at Doors Open Toronto 2019. Tours are provided at 1pm and 3pm on Saturday and Sunday. Tours begin at the Hart House Info Hub (main floor). The Art Museum at the University of Toronto presents guided tours of the Hart House Permanent Collection. As Hart House celebrates its 100th anniversary, join us in tracing the history of the building through the Permanent Collection. From representative modernist paintings to digital photomontage, from the core collection to recent acquisitions, the works in the Hart House Permanent Collection highlight significant perspectives and ideas around art in Canada year by year. The Hart House Permanent Collection is a major collection of Canadian art developed by the Hart House Art Committee and administered by the Art Museum. For more about the collections maintained and developed by the Art Museum, visit our eMuseum. Carrie Mae Weems: Heave, presented in partnership with the Scotiabank CONTACT Photography Festival. On view at the Justina M. Barnicke Gallery. Hart House, 7 Hart House Circle. 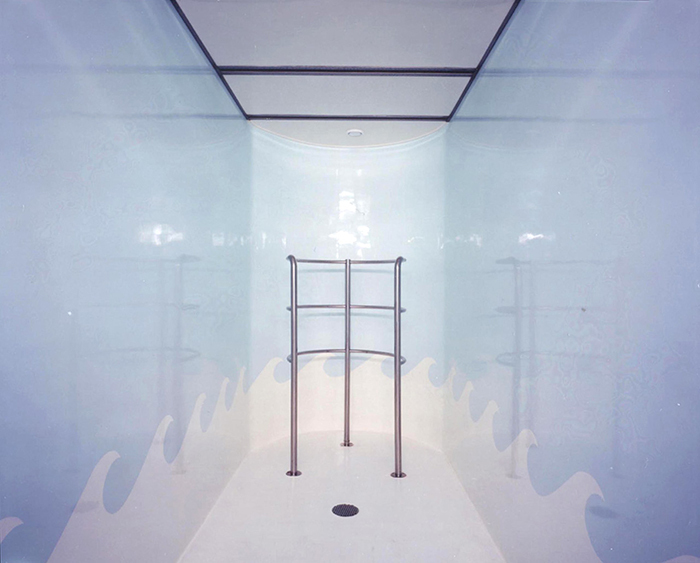 Title and Page Image: Lynne Cohen, Spa, 2003, 100.5 x 126.5 cm, dye coupler print, Purchased by the Art Committee, 2007. The Hart House Collection. On view at the entrance to the Fitness Centre.